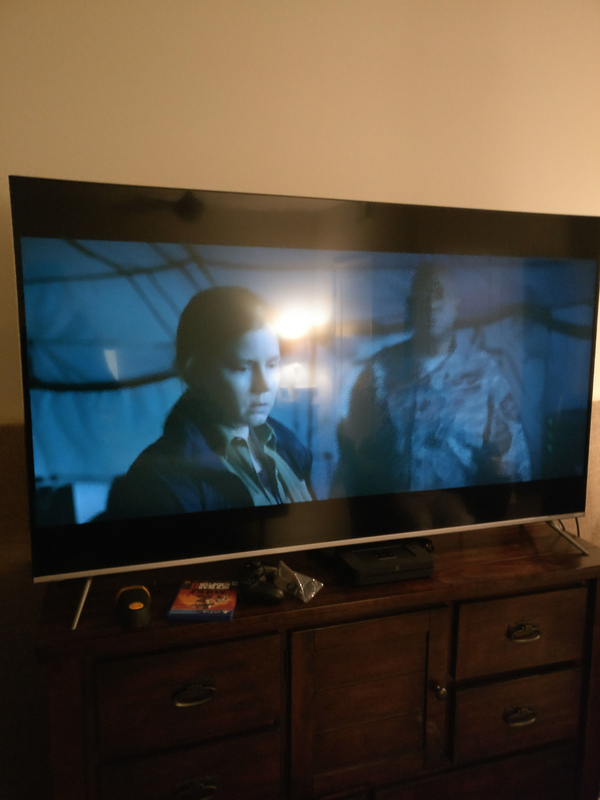 FS: Vizio P65-F1 SoCal 65"
Just purchased this 65" panel from Best Buy and ended up deciding on another TV. I wanted to share the deal with someone else who would like the TV locally in SoCal before turning to the store. Got delivery today and pulled out of the box to put through its paces. Asking what I paid, 975$ inc tax otherwise going back to the store. GLWS, that's a great deal on a P series. Thanks all. Went for a Sony 900F. 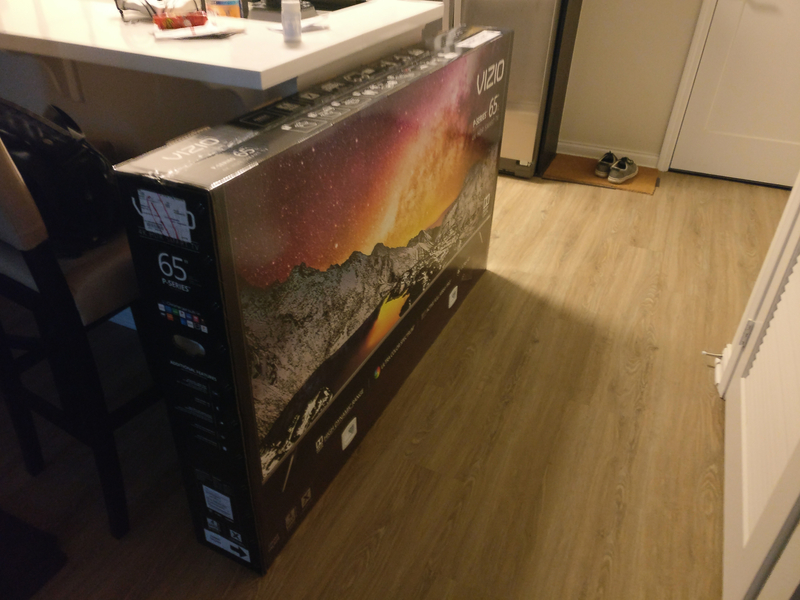 I've heard the Vizio and Sony are darn close and wouldn't be surprised they were almost indistinguishable but I was able to get too good of a deal on the 900F to pass up. I might be crazy though because I'm still paying more for the 900F! Believe Sony still makes their own panels. Correct me if I'm wrong but that to me would be a plus. We have a few Vizios and they are great. Have worked with their local (City of Industry) customer service for some parts, and they are top notch. GLWTS!